Agriculture in the Dead Sea area is concentrated in five or six cooperative settlements, which make use of the most modern technologies in order to derive the maximum yield from the small areas where agriculture is possible. The problems that the settlements face stem from the size of the areas that are suitable for agricultural development, the quantity and quality of the water available for irrigation, and the Dead Sea Works, which holds the concession for the area. The largest and most important of these settlements is Kibbutz Ein Gedi. Today the kibbutz’s agricultural activity is based on date groves and the growing of vegetables in green houses. It is also developing medical facilities and other services based on the Dead Sea properties. The settlement was founded in 1956 at the head of a cliff overlooking the sea, and over time it has become a beauty spot, constantly proving that a little water, motivation and imagination are sufficient to make the desert bloom, even in a salty land. 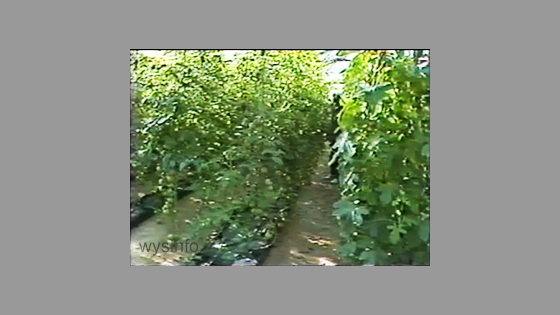 During the 1980’s Ein Gedi experimented with hydroponics which involved growing plants and vegetables without soil in areas where the soil was not suitable for agriculture. It also enabled them to grow plants at several heights, thereby saving valuable areas of land. This method of growing plants without soil, while it had many advantages, was not continued in the kibbutz. The kibbutz continues to be interested, however, in new agricultural trends and is currently investigating the development of medicinal cannabis. Along the length of the Dead Sea the agricultural potential is restricted to small plots, mostly in the stream estuaries and alluvial fans. To the north of the Dead Sea and even more so to the south, there are flat, relatively large land areas. However, in the south the soil salinity is high and the water table is high, causing problems of drainage. The cultivation of dates, long known for their adaptability to saline soils, has partially solved the problem. 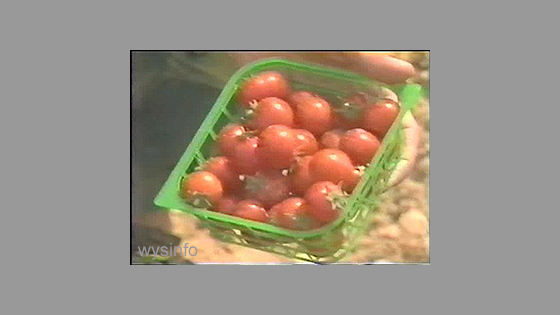 Intensive use of the land over large areas has become possible today thanks to the progress of agricultural research and the application of advanced techniques based on matching the crop to the various degrees of salinity. Moshav Neot Hakikar, situated south of the southern basin of the Dead Sea is, in fact, a field laboratory for studying agricultural conditions on the Sodom plain. The water resources in the region are restricted and are mainly from the water table and from the springs. They are exploited for the most part by the Dead Sea Works with its concession here. As the major proportion of the water cannot be used for drinking, and most of it is not suitable for agriculture either, it is most important to conserve and control the use of the water that is available. 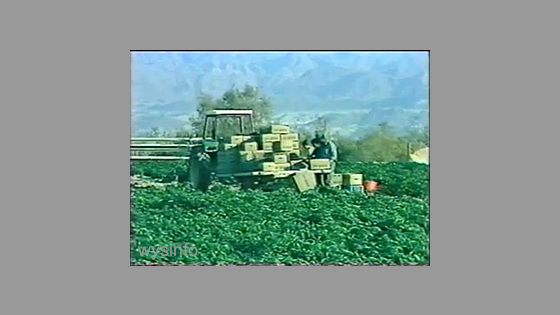 The drip irrigation method, that was adopted and refined in Israel, provides a fitting answer to problems of this kind. The method, basically controlled dripping of water through perforations in a hose placed over the base of a plant, alone saves about 50% of the water consumed in the usual irrigation method. It has the further advantage of helping to overcome evaporation and the rise of the salt content of the soil that results from this evaporation. It is possible to irrigate with salty water, which in the past was considered unsuitable for agriculture, and to get bumper crops off small areas. 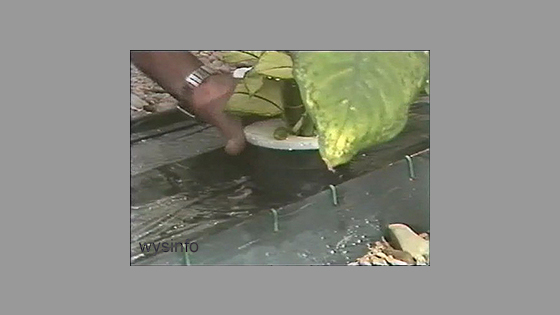 When this method is used in conjunction with fertilization through the drip system, it has all the elements of success. The main part of the agricultural land in the Dead Sea area is used for winter vegetable crops, partially with the aid of plastic covering. This enables the farmers to have their products ready for the market a few weeks earlier than they would have without it. The rest of the land is used primarily for date groves, some subtropical orchards and fish ponds. Because of the serious limitations on agricultural resources, the settlements are forced to supplement their economies through additional activities, the most important of these being tourism. Tourist and vacationing facilities exist and more are being planned in all the agricultural settlements of the Dead Sea region.